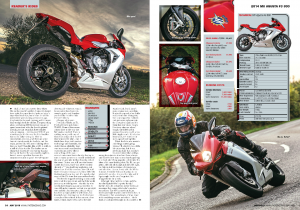 Reader’s Rides – 2014 MV Agusta F3 800 – Out Now! 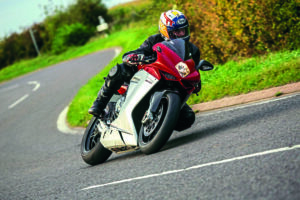 While MV’s mechanical/reliability woes have long been cured on the whole on their very latest machines (like the new hardier sprag clutch for example), bikes such as the first ever F3 675 and this, the F3 800, had a few, er, teething issues. But Trev was so in love with it he bought the 800 when it first came out anyway! And just looking at the thing, who can blame him? 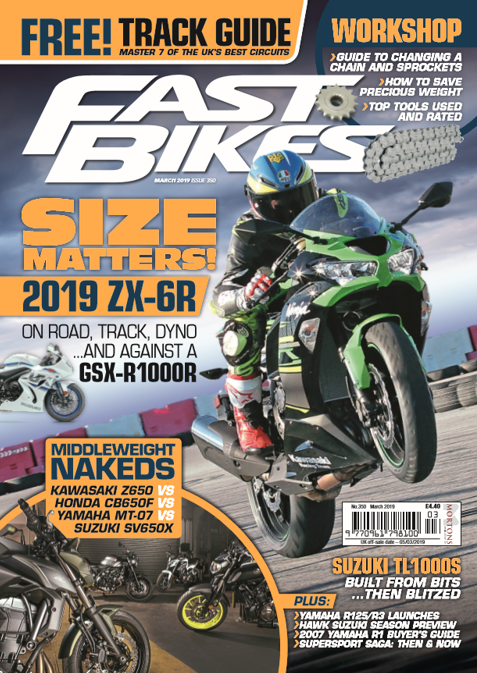 You can find out his story of living with the first-generation F3 800 in the issue, which could be right down your street if you’re considering one second-hand? 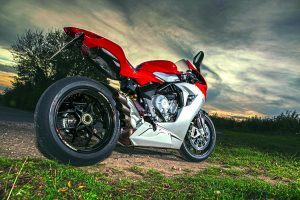 Previous Post:Ducati Panigale V4 S – First UK Ride – Out Now!